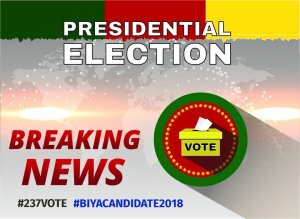 Paul Biya has officially declared his candidacy for the 2018 Presidential Election. 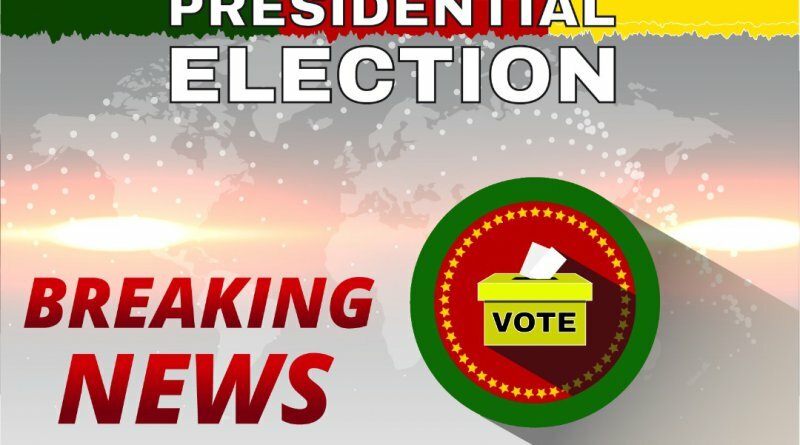 The declaration was made Friday July 13, on his Twitter Page at 10:00am, Cameroon Time. On his Facebook page, he informed the public of the declaration.